Low-income households are likely to manage their finances outside of the traditional banking system. Many people working as day laborers, or off the books in some other way, use check cashing or payday loan centers to avoid reporting income that may conflict with government services their families receive. Others can be shut out of the banking system for having chronic low balances or bouncing too many checks. Sedunov speculates that some people are only now hearing about the vast increases Bitcoin made in value during the bull market of 2017 and are depositing money in the cryptocurrency ATMs hoping for big returns on their one, two and three hundred dollar investments. 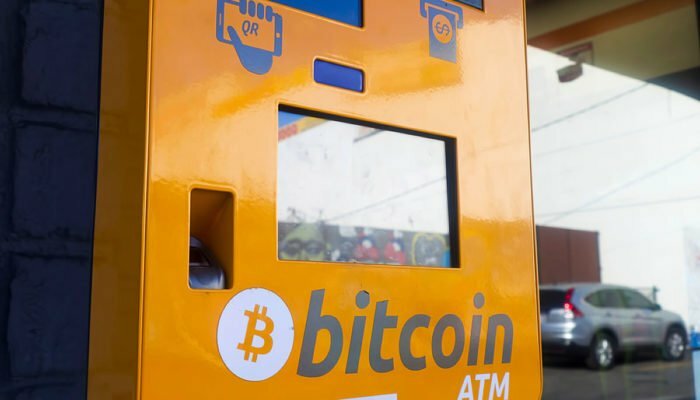 Any kind of cash transaction that also promises anonymity is going to attract money laundering and Bitcoin ATM’s seem an ideal solution for street-level drug dealers to store their cash in exchange for the 7 or 8 percent fee that the machine charges. Joe Ciccolo, founder of BitAML, a compliance firm that offers consulting services to digital currency startups, says that money laundering with ATM’s is an overrated concern. He noted the ATMs enable operators to obtain customer information, including a driver’s licenses. The ATM can also enforce transaction controls such as daily limits per person and caps on transaction denominations. Whether ATM’s are becoming a regular fixture in poor neighborhoods as a service to the community, or because companies expect to make a lot of money from fees as people use them either as a lottery substitute or to store their cash, there is no denying their popularity and the fact that numbers are increasing in major cities.